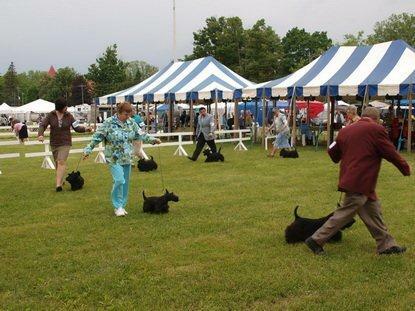 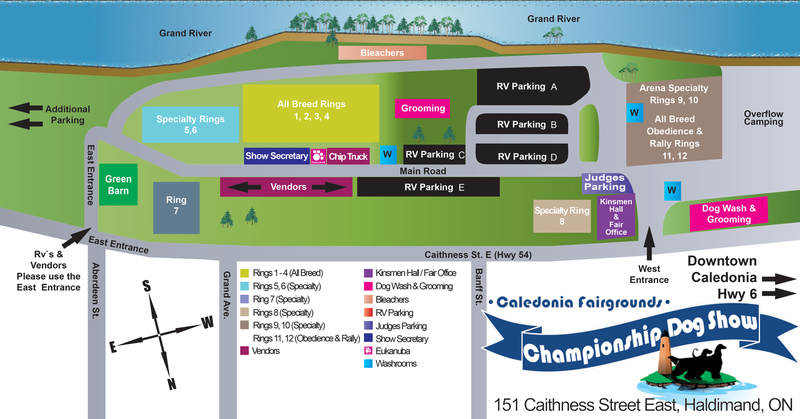 During the first weeks of June each year the Caledonia Fairgrounds “goes to the dogs” for the annual Erie Shores Kennel Club four day show. 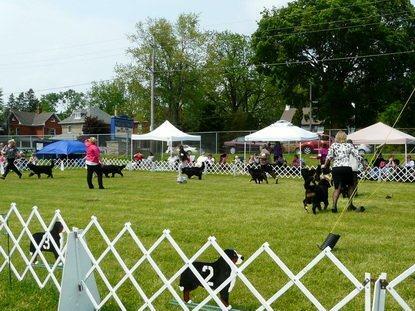 Last year the host committee of 30 members welcomed more than 2000 dogs to the grounds along with their owners, families, friends, judges, other officials, and vendors. 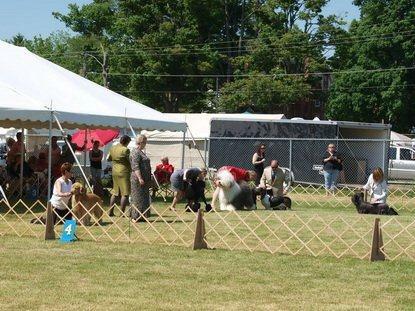 With seven groups of dogs, points are awarded to the winning dogs and Canadian Championships are awarded by the Canadian Kennel Club after a dog earns 10 points. 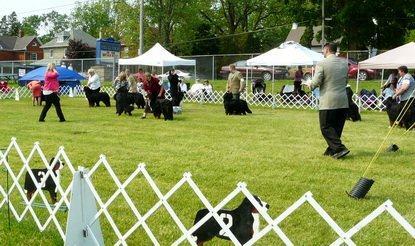 The Erie Shores Kennel Club is based in Caledonia and hosts regular monthly meetings in Caledonia. 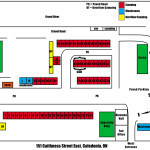 Each year the show draws competitors from all over Ontario, from other provinces, and from neighbouring states in the U.S.A. Over the weekend of the show, various clubs hold annual meetings and banquets in Caledonia, and local restaurants enjoy the patronage of visitors to Caledonia. 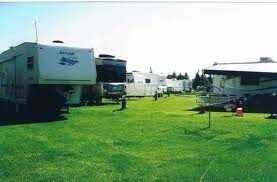 Many competitors and their families stay in motor homes on the fairgrounds and shop in town for their supplies. 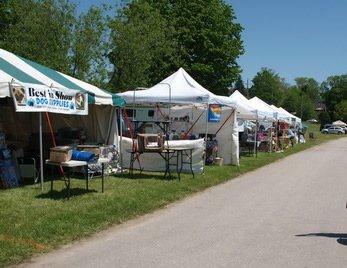 Families take advantage of recreational opportunities too, and some look forward to browsing Caledonia’s Annual Garage Sale. 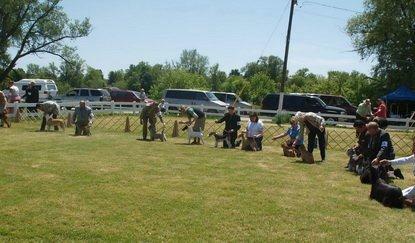 Each year the show must go on regardless of wind and weather, rain or shine, hot or cold. 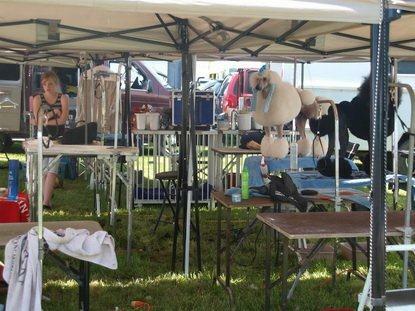 The dedicated volunteers who make up the Erie Shores Kennel Club deserve recognition for the tremendous show they put on every year.